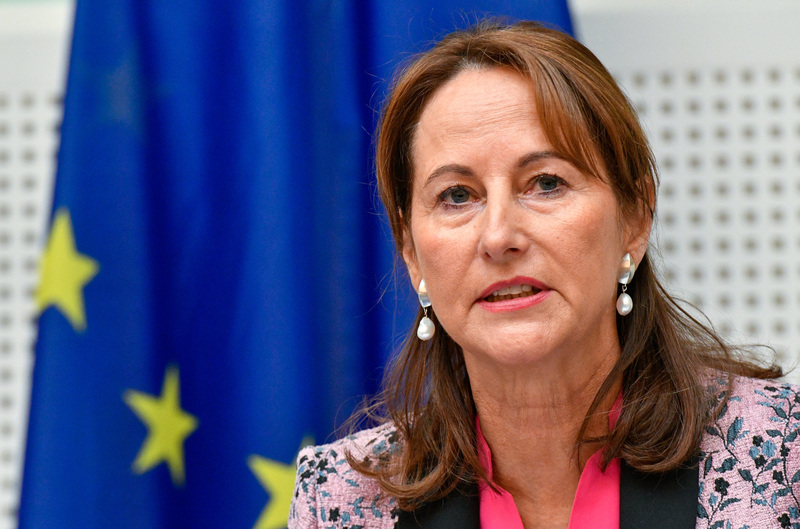 Ecology Minister Ségolène Royal travelled to Strasbourg yesterday (24 November) to defend her response to the dieselgate scandal. But the meeting rapidly escalated, with MEPs criticising the minister’s reluctance to punish French automotive champion Renault. EURACTIV France reports. “I thought you invited me to congratulate me, thank goodness I came here to explain the situation to you,” said a tense Royal at the end of her hearing with MEPs. The French Minister for Ecology was forced to defend her government’s actions against tough questioning from members of the European Parliament’s committee of inquiry into the dieselgate scandal. Germany, Austria, Spain, Italy and most Eastern member states are reluctant to adopt stricter rules to limit emissions from diesel vehicles, despite watered down proposals from the European Commission. Royal argued that the French response to the scandal, which broke with revelations that Volkswagen had used sophisticated software to cheat emissions tests, had been exemplary. 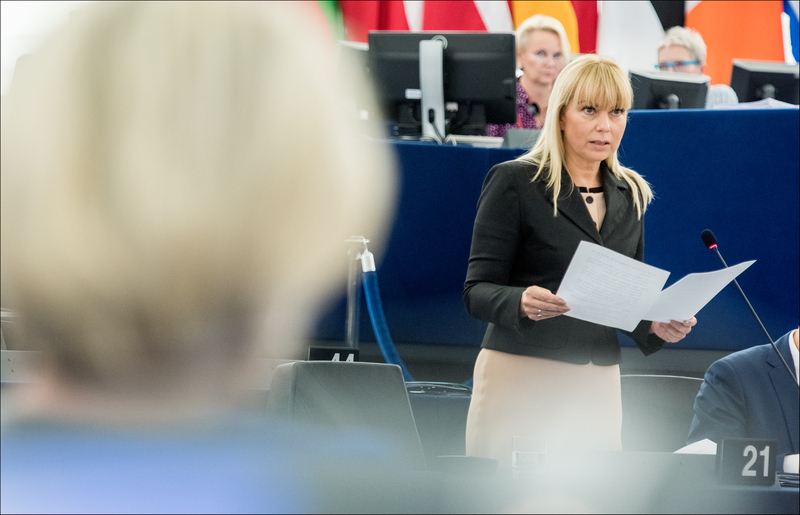 But many MEPs did not agree. The atmosphere at the two-hour hearing was made all the more tense by the fact that the minister arrived nearly an hour late. “You can get from Paris to Strasbourg in one hour and 50 minutes, so we could have started on time and my colleagues could have had time to ask their questions,” said Jens Gieseke, a German Christian Democrat MEP (EPP group) and dieselgate rapporteur. “I launched a series of tests for French vehicle manufacturers just eight days after the VW scandal broke,” Royal said, adding that she was “the only minister to have established the principle of transparency” in the committee tasked with investigating emissions from French vehicles. “No European country has sped up the checks and lawsuits against their national manufacturers,” she said, in response to accusations that she was protecting Renault. Beside setting up the “Royal” committee, the government also referred the case to the French competition authority, opening the door to legal proceedings. Cars consume much more than manufacturers claim they do and the gap between lab and real-world performance can reach up to 42%, according to a new ICCT study. EURACTIV Germany reports. Despite Royal’s assurances that the French government acted in good faith, MEPs did not pull their punches, accusing the minister of playing a double game and trying to protect France’s national champion. Renault’s emissions tests yielded very different result when conducted under laboratory and real world conditions. 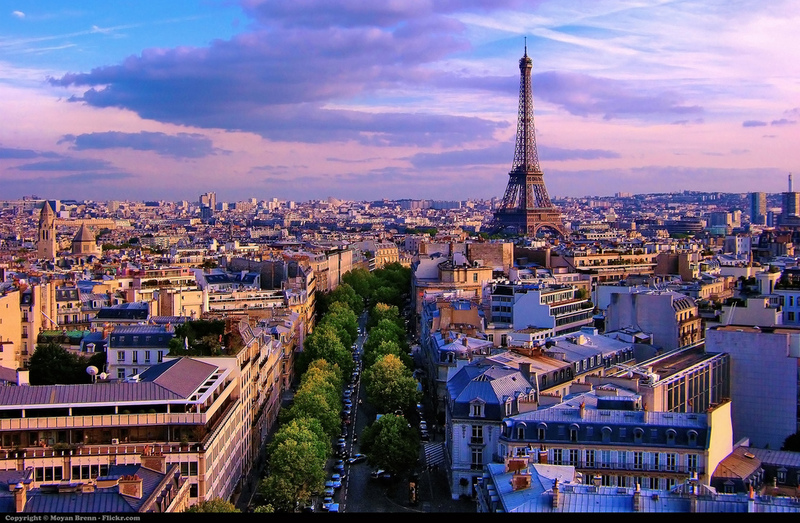 One of the MEPs’ main grudges was France’s decision in October 2015 to back a proposal to relax emissions standards for nitrogen oxides, after Royal publicly spoke out against it. “The French civil service stepped in on this without my instruction,” she said, even going so far as to suggest she may have been undermined by another minister. “I have disowned the decisions of my administration [on this subject]”, she said. Ordered to cut air pollution levels by Brussels, a group of EU cities are taking the Commission to court over its decision to relax car emissions standards, making their objectives even less attainable. EURACTIV France reports. The minister’s response did not go down well, particularly among the French members of the committee. “She completely refuses to accept her mistakes and her shortcomings. It takes away a lot of credibility when you say that you are not responsible for the mistakes of your administration, that you are not responsible for the decisions taken in your name,” said French liberal MEP Dominique Riquet (ALDE group). The “Royal” committee’s protective attitude towards Renault, which is 20% state-owned and is one of the worst performers according to the committee of inquiry’s emissions tests, was also roundly criticised by MEPs. “A certain amount of care was taken in reporting the test results to members of the committee,” said Charlotte Lepitre from the NGO France Nature Environnement. “It is true that France was the first country to launch a committee of inquiry. It is very French: we are the first to start and the last to finish,” she added. 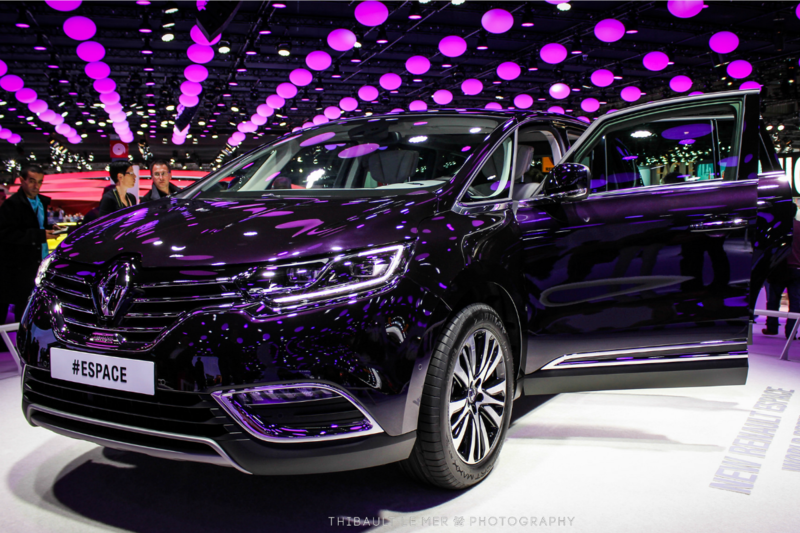 Renault’s flagship Espace minivan released toxic diesel emissions 25 times over legal limits in a Swiss study, despite complying with EU tests carried out at unrealistically low engine temperatures, a German environmental group said on Tuesday (24 November). But Royal refuted those allegations. “These petty accusations that the French government is out to protect its own manufacturers are beyond belief,” the minister said, accusing Renault’s competitors of fuelling the fire. The question of whether Renault used software to cheat emissions tests or simply tuned its engines ahead of the tests was not answered by the “Royal” committee. “We will have an answer to the question of cheating software with the second phase of testing in December,” Royal said. The American authorities discovered Volkswagen had installed software designed to cheat emissions lab tests in around 500,000 diesel cars. 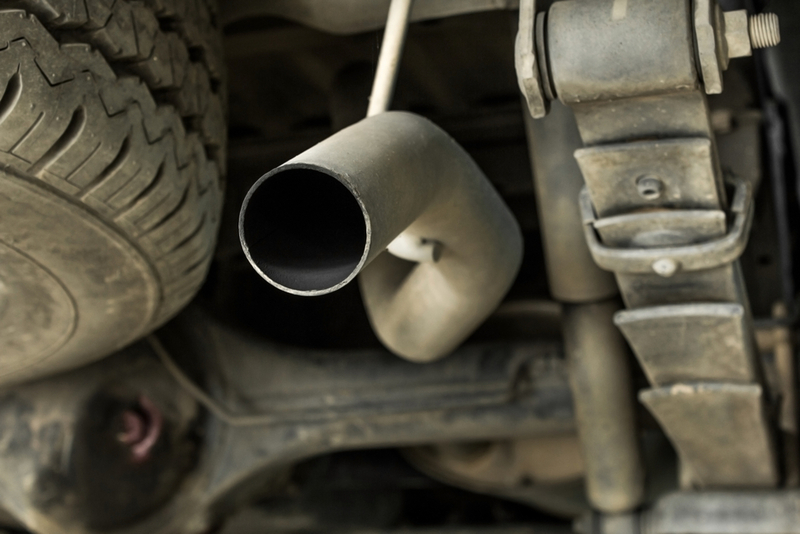 Experts believe road emissions tests are more difficult to defraud. After the scandal, the European Commission and national authorities brewed up a new, more relaxed set of emissions limits. Inquiries were also launched in a number of European countries, including France, Germany, the United Kingdom and Italy, to determine the real level of emissions from diesel vehicles. It is not a European issue alone. Ford GM and the whoe of the Amercican Car industry has been conniving this absurdity for years. Now even Mazda, Toyota, Isuzu, Honda, Hyundai, Kia, and the others like Proton etc are up to their eyeballs in this fudge. They all use the bypass techniques and none more so than Jaguar Land Rover and Ford and Vauxhall and Honda and Toyota and Nissan in the UK. Honda Mazda Nissan ?!? Not !!! However Honda like Toyota or Mitsubishi even Nissan is a World car-manufacturer even keen to it’s customer and have no necessity to cheat or falsifies any data like fuel consumption and there is really no reason why doing it ! VW came only to implement that kind of “mini software” intentionally to sell it’s muscled uncatalyted TDI enginious for profit purposes . Now affected American Noxedl-driver gets 2000$ indemnisation whilst we European got a kick at the back from VW . About fuel consumption ..European Carmaker are the best liars when it comes to cars like VW or Ford like the (EU Focus) which is American … unfortunately . Only 1 car from Over 6 I drove had less consumption than written on paper was a Japanese one built on Swindon ! Hidden Bypass technique because of Diesel and VW did it very hidden unless American Federal Environment comes behind that VW trick . Diesel is by far more dangerous than unleaded fuel . Europe is the Master in Die-sel leading but North-America has only 2% or less of such NOX (diesel) engines . Europe is harming itself with that expulsed black smoke . Why one minister of EU member state humiliates himself and his country by accepting to be herard by members of EU pralament? EU parlament does not have any power over EUmember states national elected parliaments and goverments.